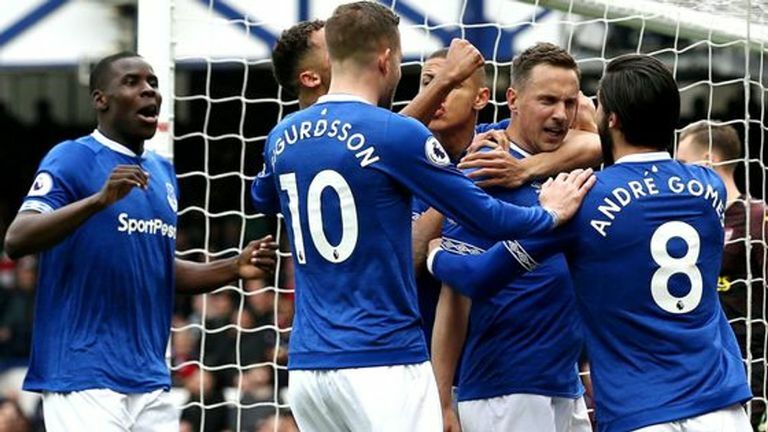 Arsenal suffered a potentially crucial blow in the race for the top four as they were beaten 1-0 at Everton on Super Sunday. 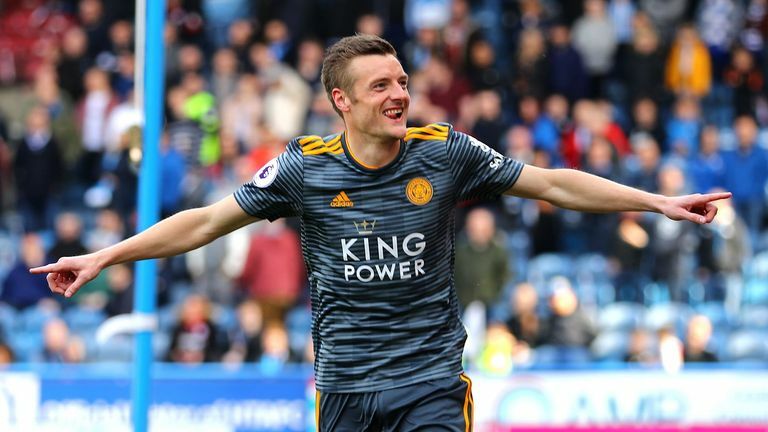 Jamie Vardy scored twice as Leicester beat Huddersfield 4-1 in the Premier League on Saturday, sending the Foxes into seventh place. 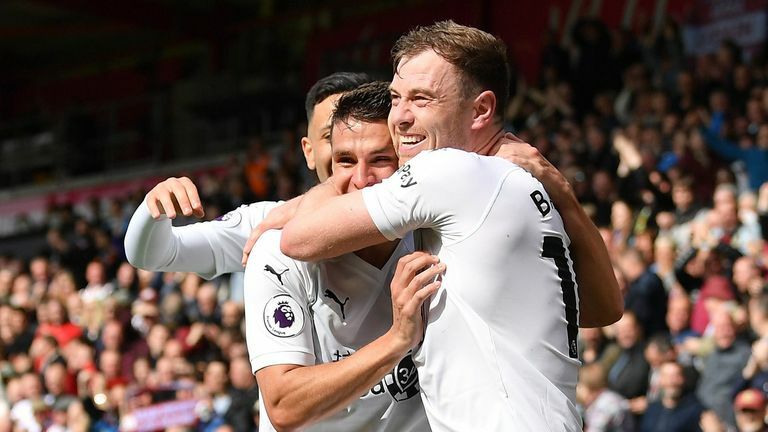 Ashley Barnes scored at both ends as Burnley's 3-1 comeback win at Bournemouth moved them eight points clear of the bottom three. 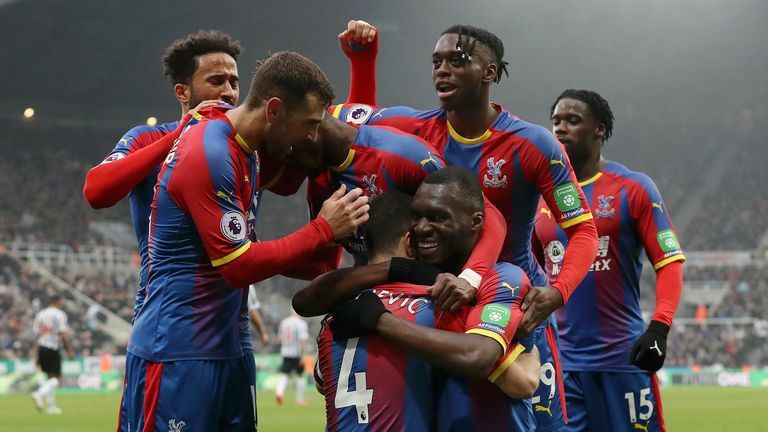 Mo Salah ended his goal drought as Liverpool returned to the top of the Premier League with another late show in a 3-1 win at Southampton on Friday Night Football.